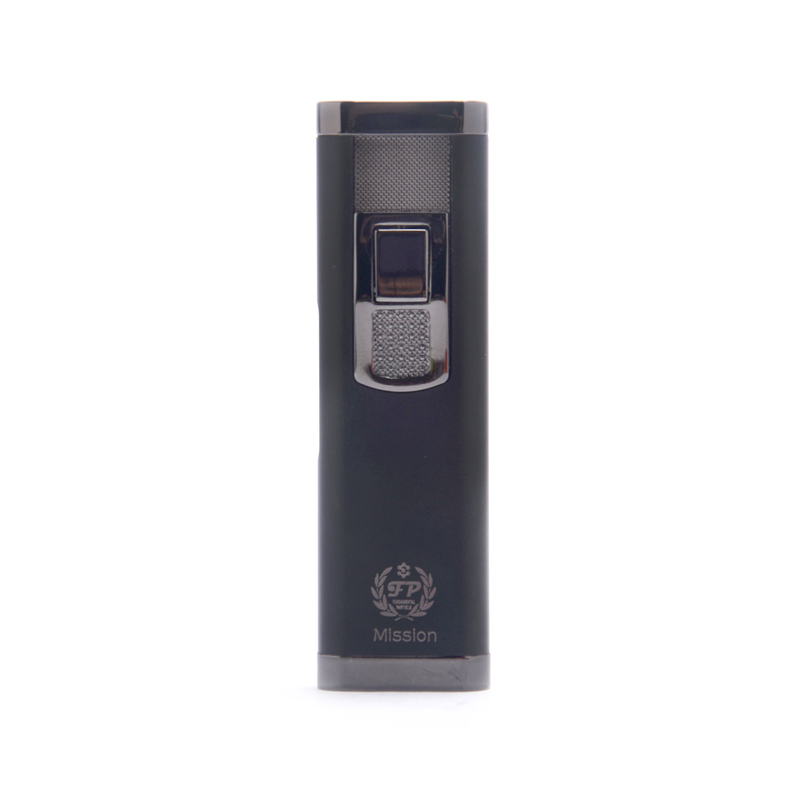 FP Mission Kit is a tiny size vaping kit that comes in all in one design, making it easy to operate and be taken anywhere you go. Just take it out of your pocket and vape. Simple and convenient to use is what this device is all about! 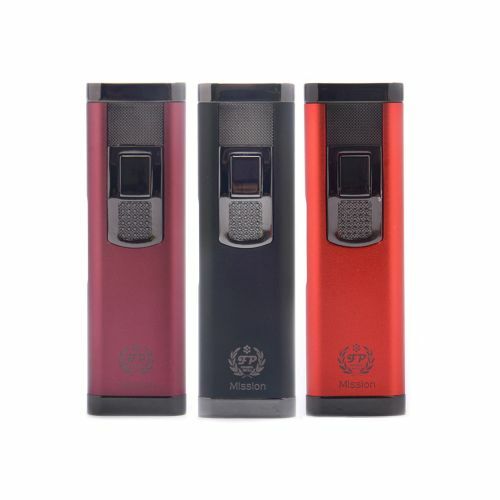 FP Mission Kit comes in all in one design and it's suitable for all vaper even if you are a rookie to vaping. Mission Kit is extremely easy to simple to use. 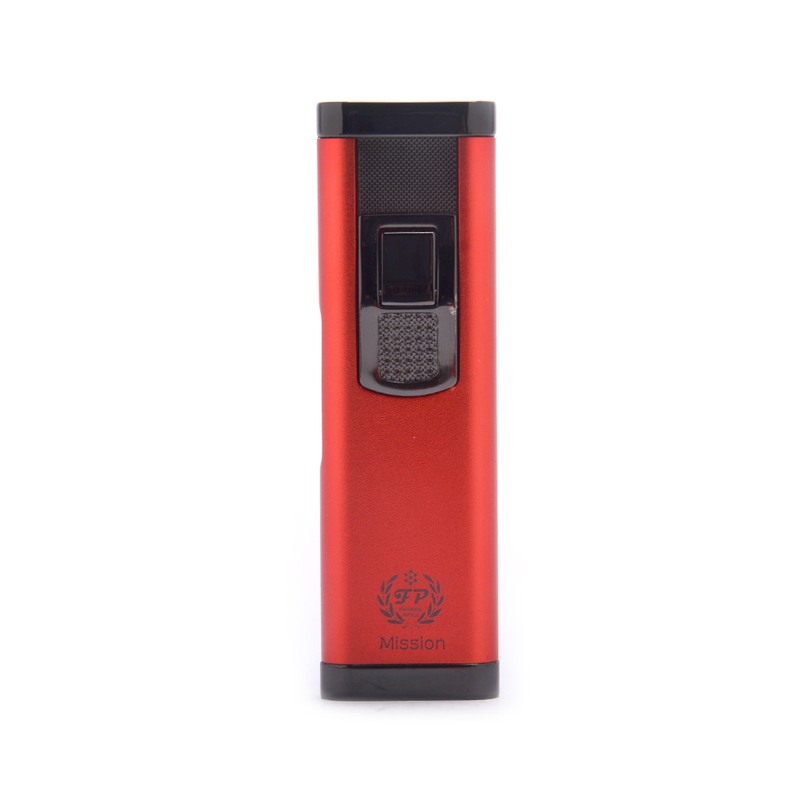 Its slim body size means you can take it anywhere you want and just vape anytime you want taking it out of pocket. Built-in 270mah battery and replaceable cartridge makes vaping experience on this device even better. In addition, leakage protection saves you a lot of troubles as well. FP Mission Kit is a kit for all vapers!